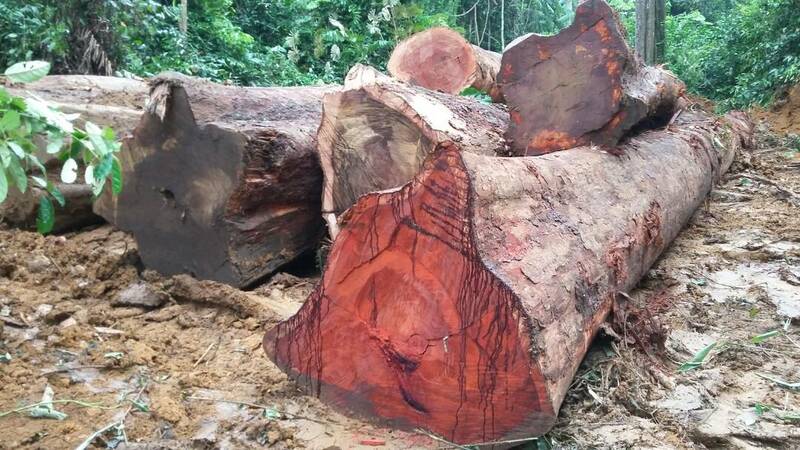 Timber logs .saw wood .veneer and plywood for exports - Demands and Offers for wood and wood products. 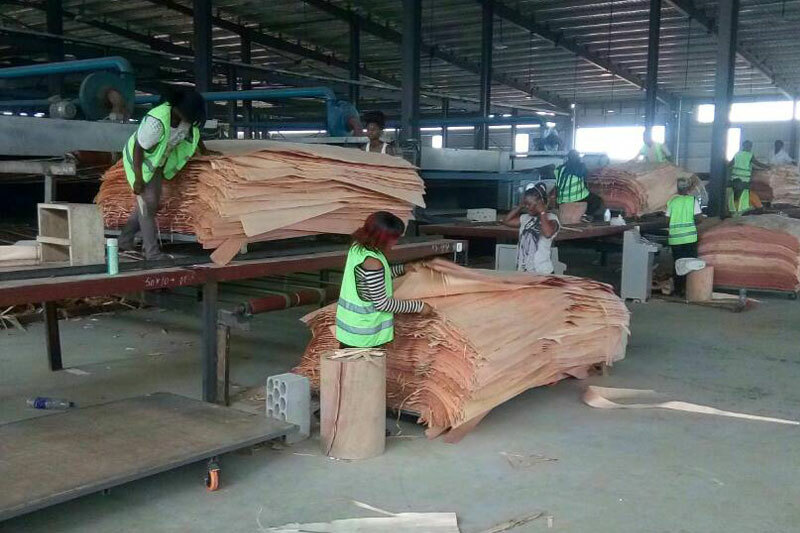 ID 461136 We produces and exports worldwide best grade veneers. plywoods.veneer crocth of the the followinging species .okoume.sapelli.gurnjan.dousie.wengue etc we also export timber logs and sawn wood at very good price both cif and fob .species include .pachyloba.dousie.sapelli.padouk.okoume.tali. We produces and exports worldwide best grade veneers.